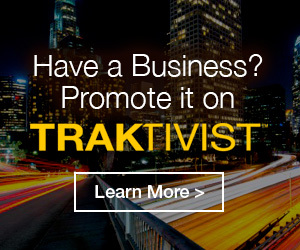 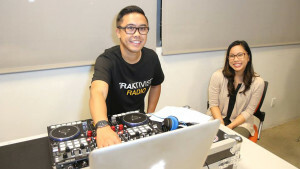 Whether you are an Asian American artist looking to promote your latest project, or a business or an organization looking to advertise your products and services, TRAKTIVIST provides many beneficial opportunities. For more information, please use the Contact Form below and select "Advertise" as the subject from the drop down menu. 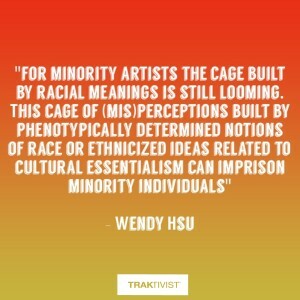 ➼ Clientele: White House Initiative on Asian Americans and Pacific Islanders, The City of Los Angeles, Coalition of Asian Pacifics in Entertainment, Center for Asian American Media, Kollaboration, Visual Communications, FilAm Arts, Search to Involve Pilipino Americans, International Southeast Asian Film Festival, Found Coffee, & Craft Beer Cellar Eagle Rock. 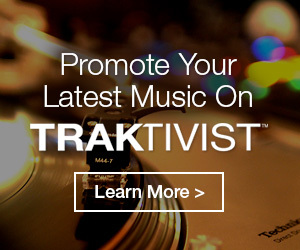 TRAKTIVIST is a celebratory and active approach to music. 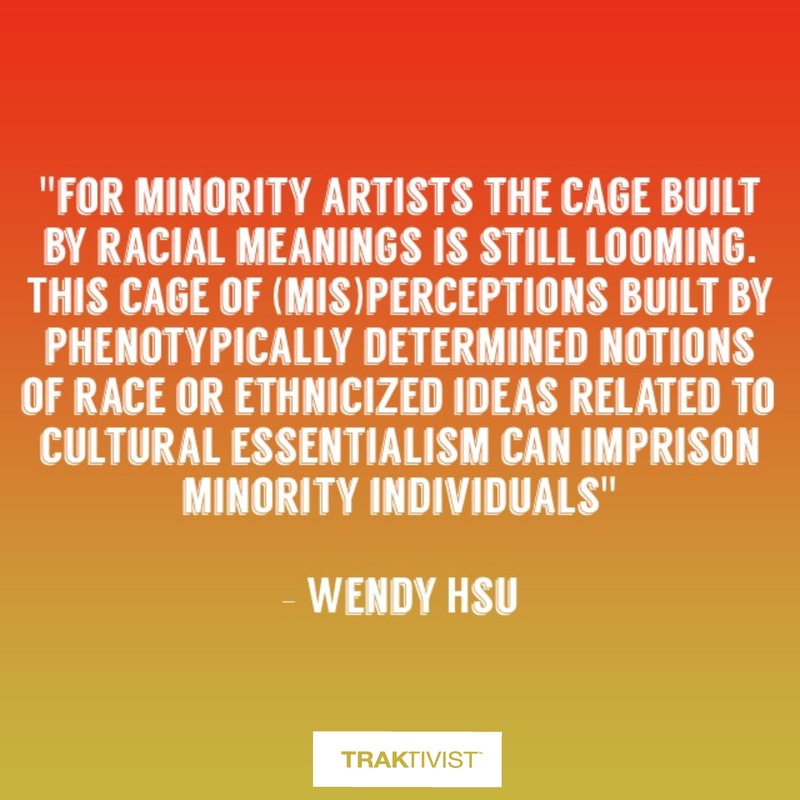 We take note of progress, while advocating and campaigning for social change, especially in the sphere of music in North America. 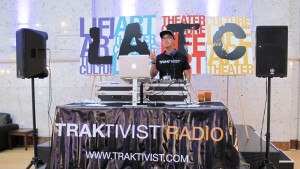 Whether you are looking for a moderator, panelist, or speaker to talk about Asian American music, or perhaps consultation of which Asian American artists would best fit the occasion, please consider TRAKTIVIST as a resource. 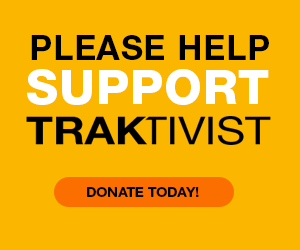 For more information, please use the Contact Form below and select "Consultation" as the subject from the drop down menu. 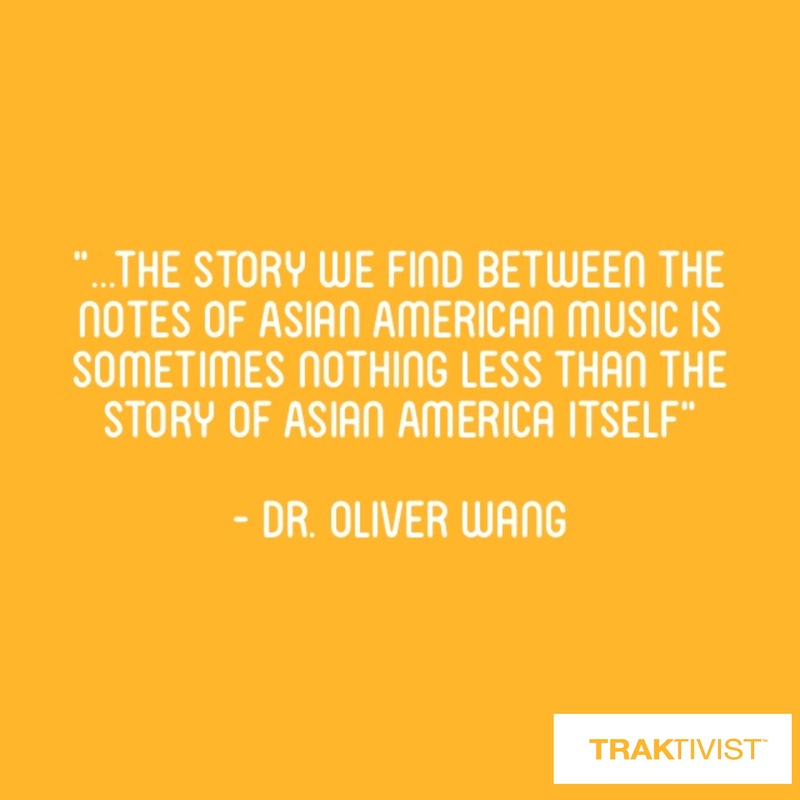 Every occasion which involves music is the perfect opportunity to showcase the amazing music made by our Asian American community. 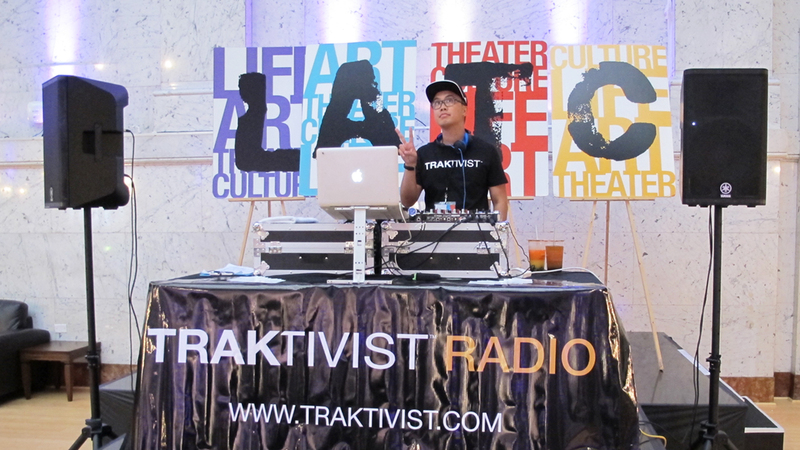 Whether it's a community festival, an artist showcase / concert, a local fundraising event, or perhaps an exciting addition to your booth / table at an Asian American gathering, TRAKTIVIST can provide the perfect, live soundtrack. 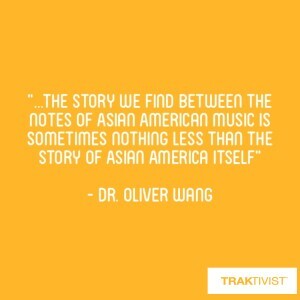 Our music library includes an archive of over 1,000 Asian American artists from a variety of genres. 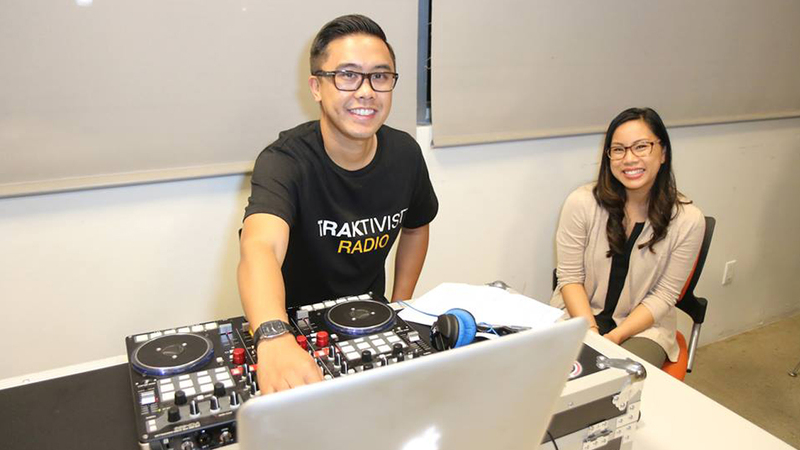 For more information, please use the Contact Form below and select "Event DJ" as the subject from the drop down menu.